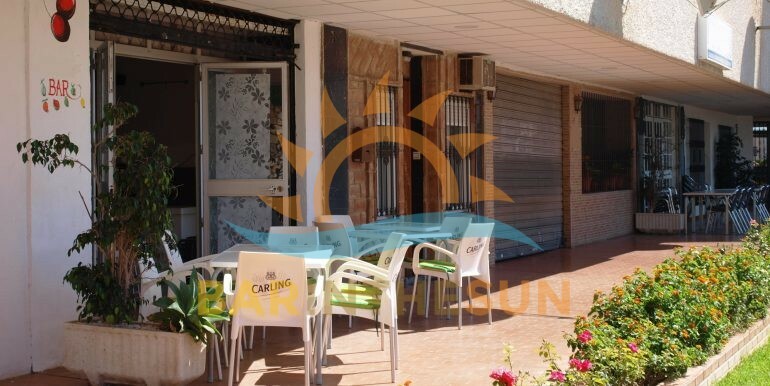 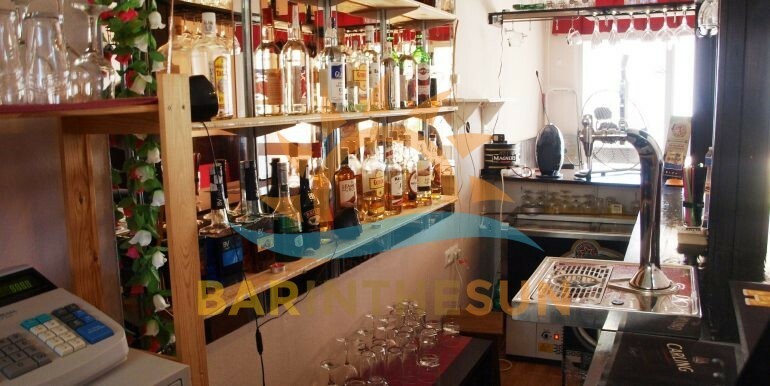 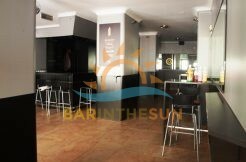 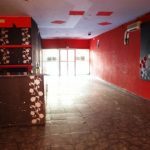 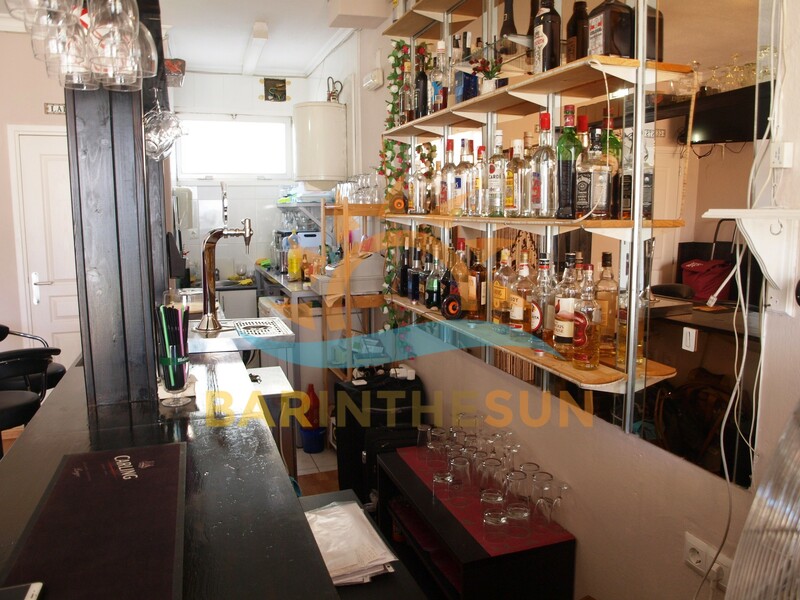 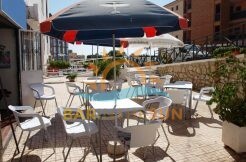 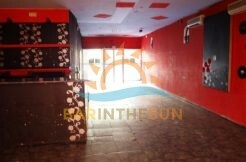 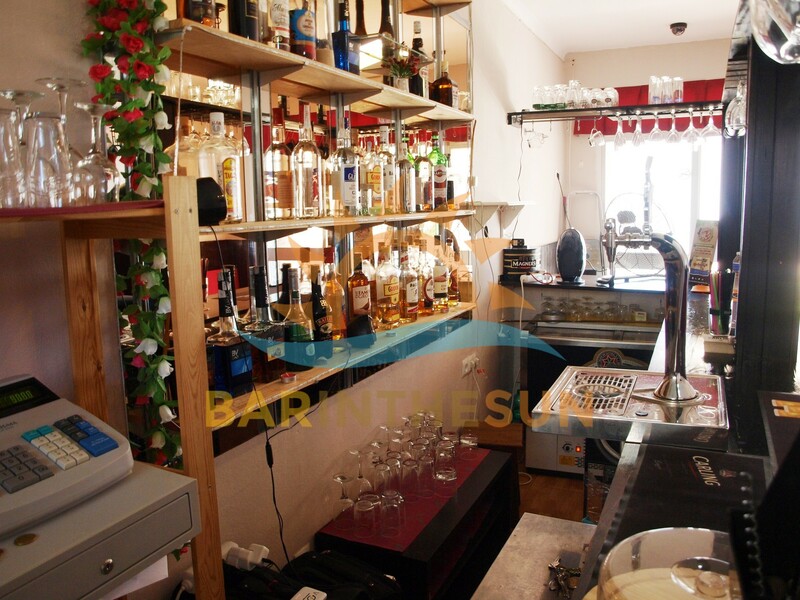 Drinks bar for lease in Benalmadena, Malaga, on the Costa del Sol in Spain. 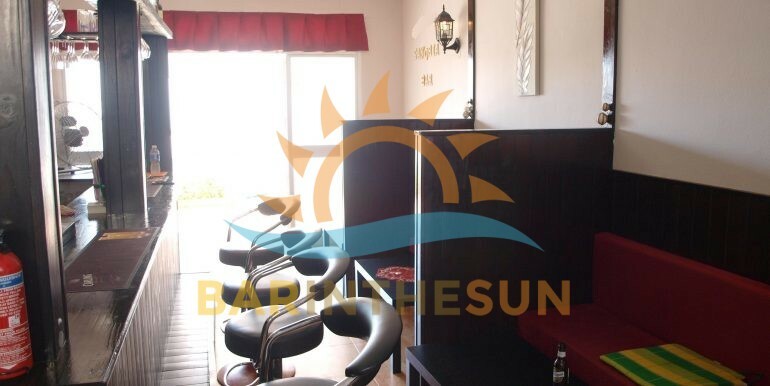 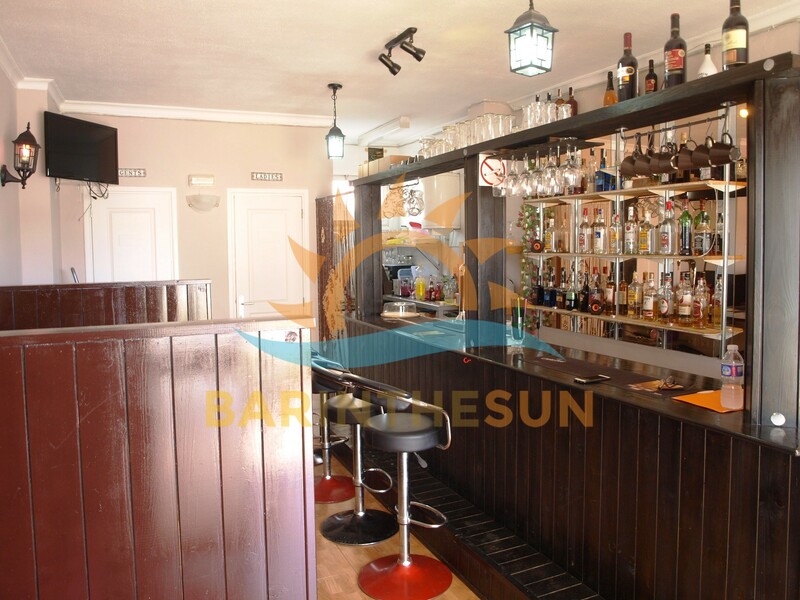 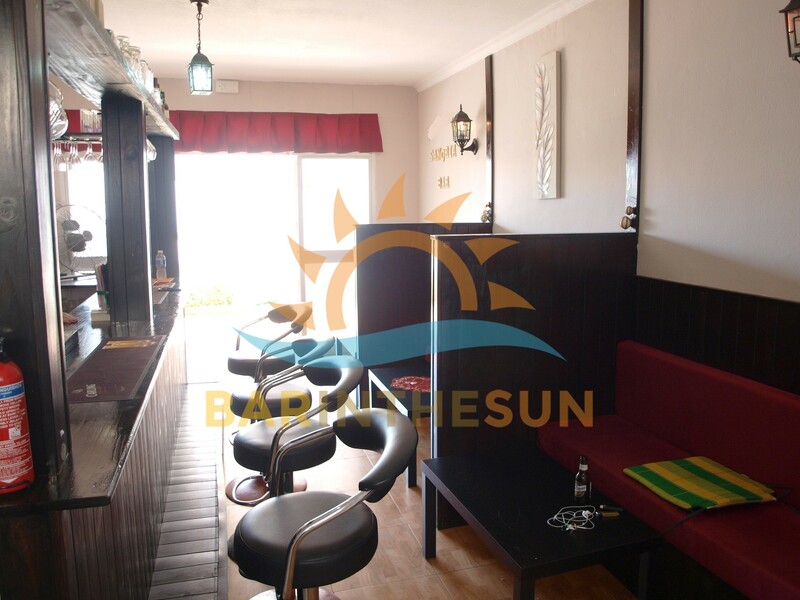 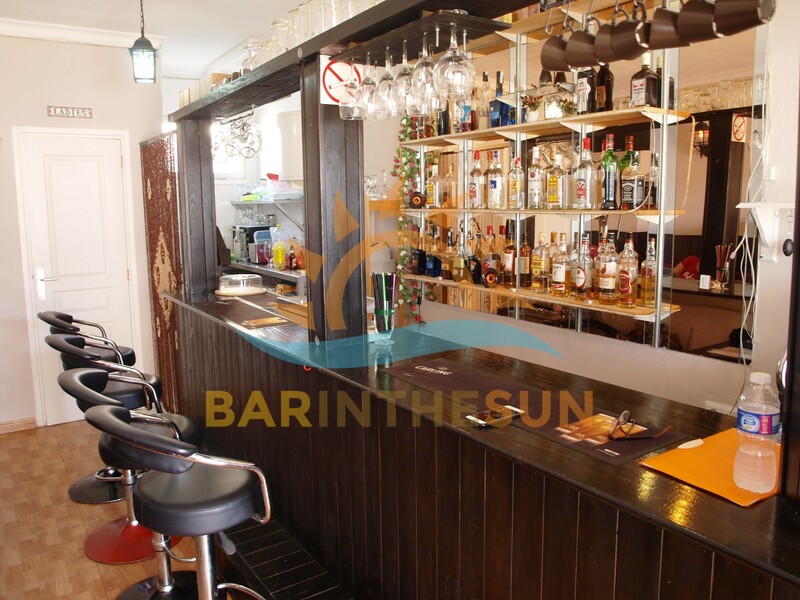 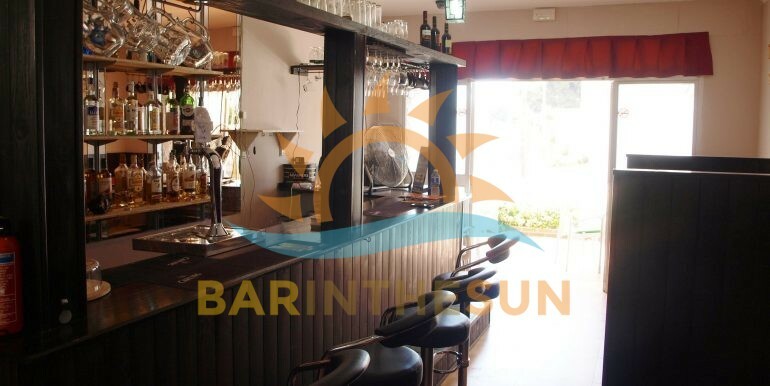 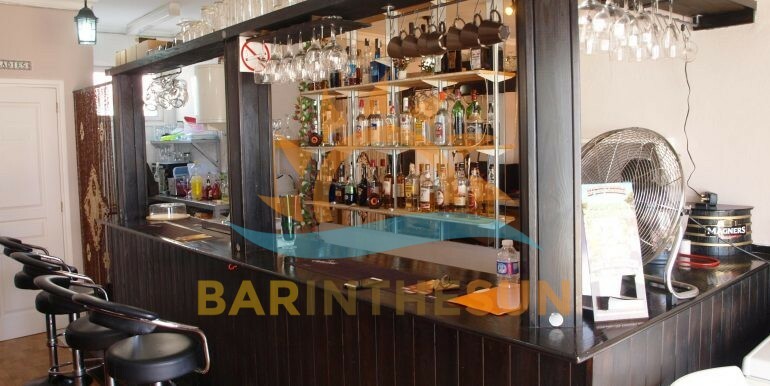 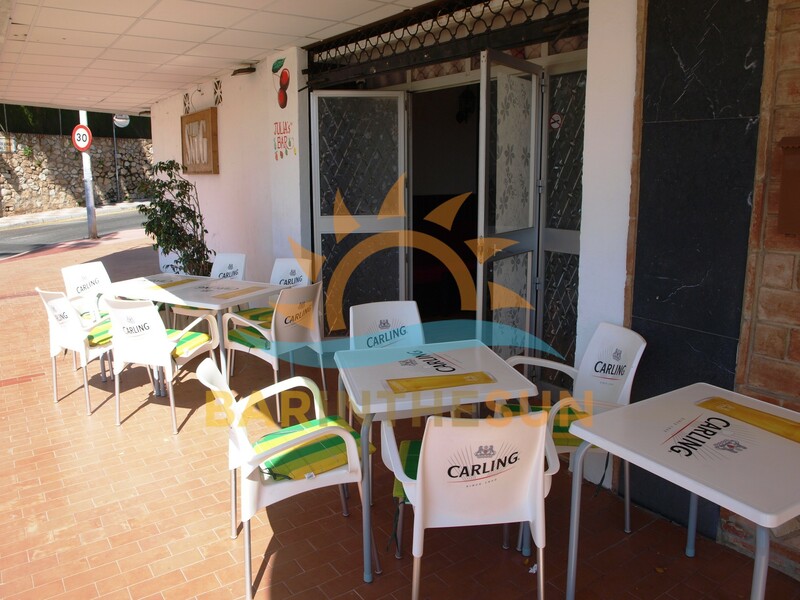 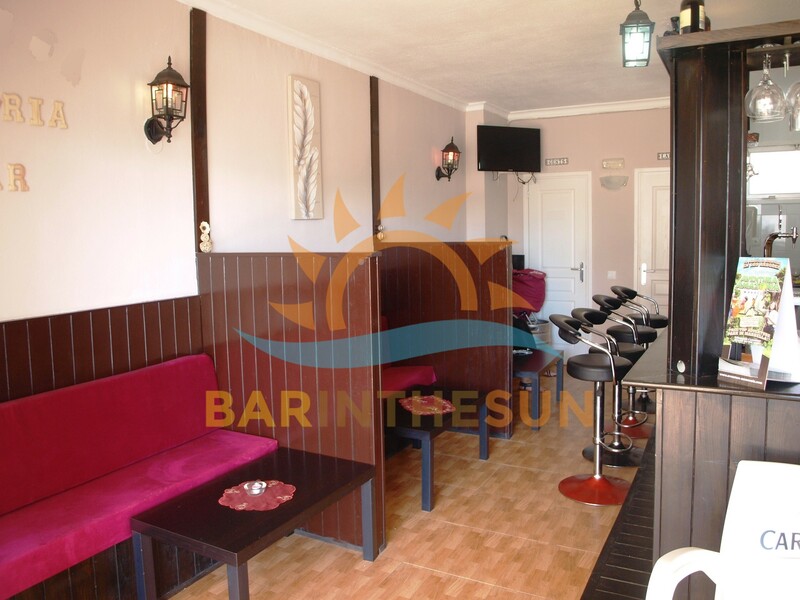 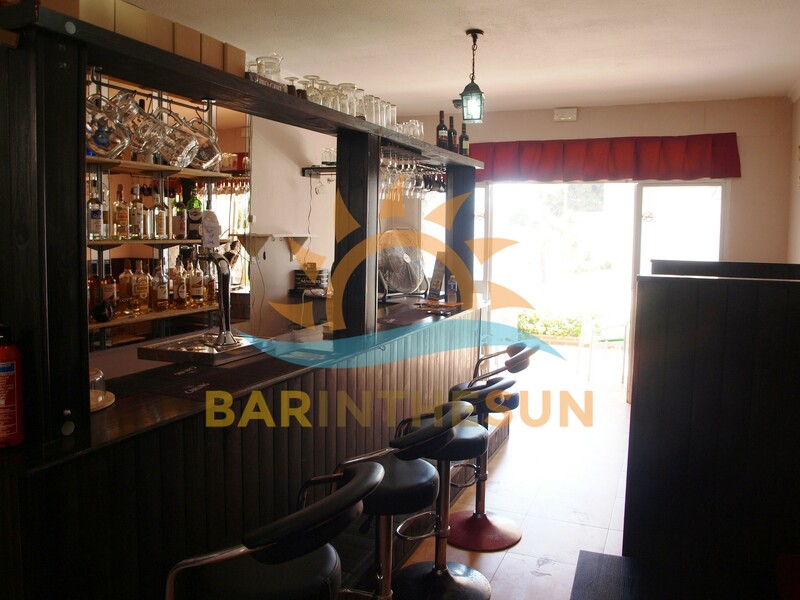 This cosy drinks bar is situated in a popular frequented area in the ever popular holiday resort and coastal town of Benalmadena. 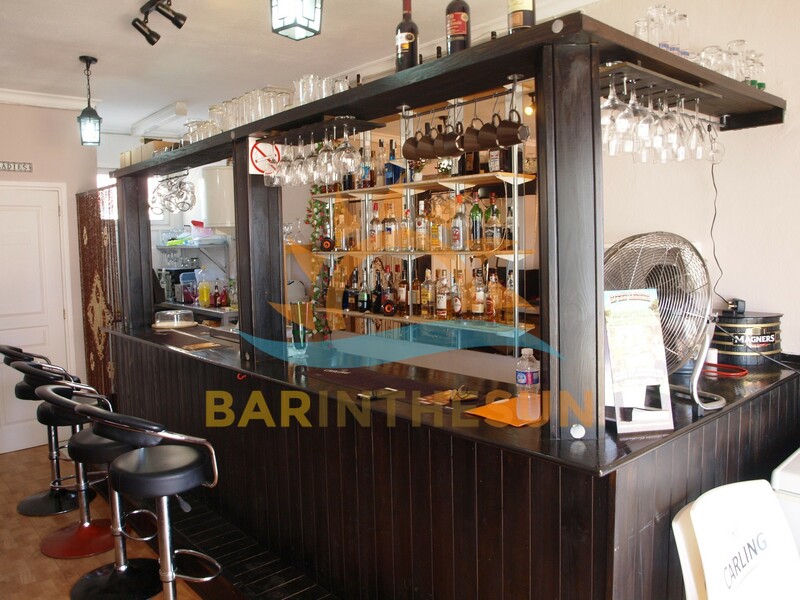 This easily managed drinks bar will enjoy trade from the locals, ex pats, multi national residents and the ever returning tourist sector, surrounding this cosy quaint drinks bar there is a large catchment of holiday apartments, apart hotels and residential homes, the business is currently closed due to a change in the present owners personal circumstances hence the very attractive sale price coupled with very low monthly overheads. 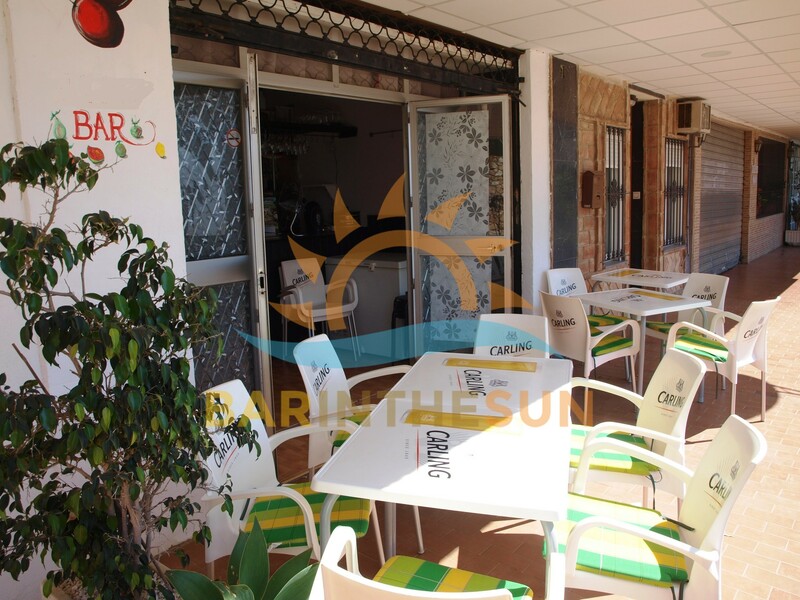 This latest business is the perfect opportunity for a couple or working partnership looking for there first business venture here on the sunshine coast of Spain. 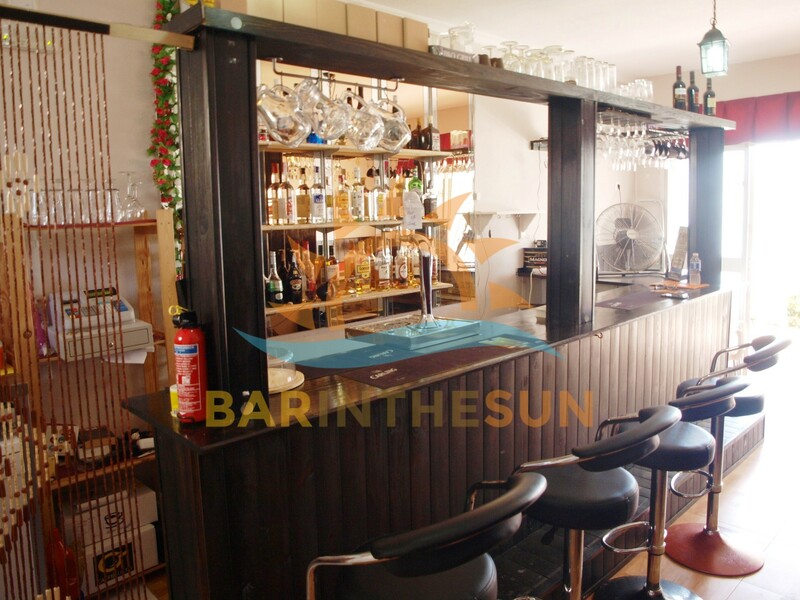 The interior of this easily managed drinks bar is approximately 30m2 and offers seating for around 10 plus comfortably. 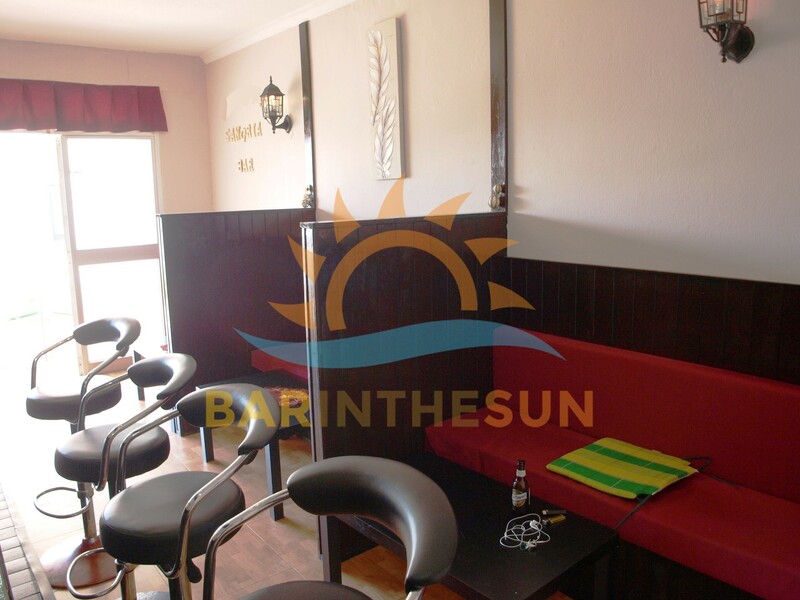 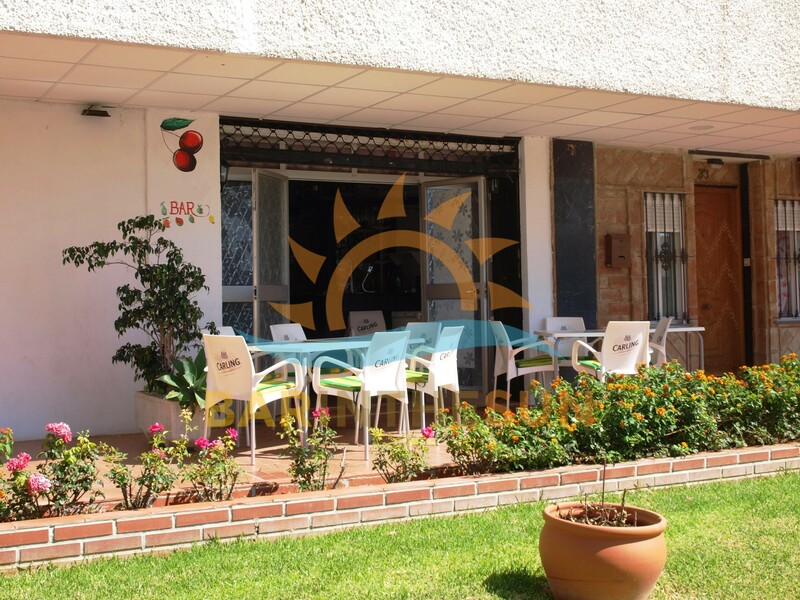 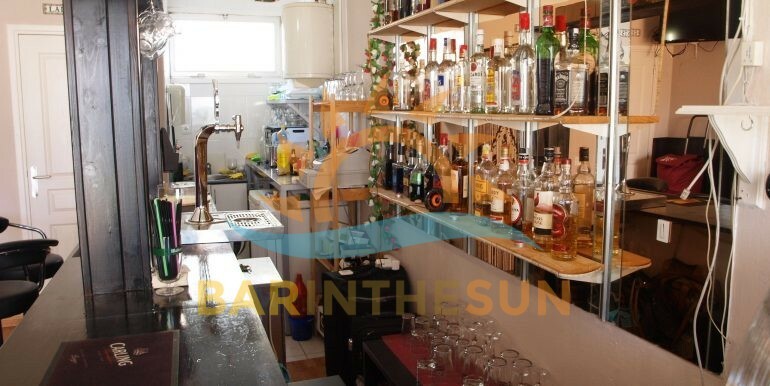 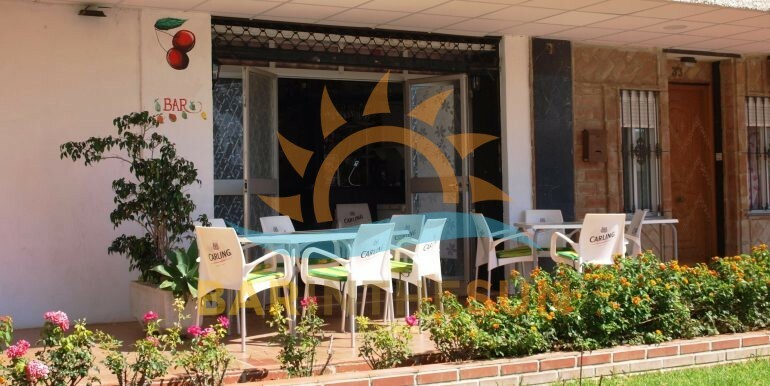 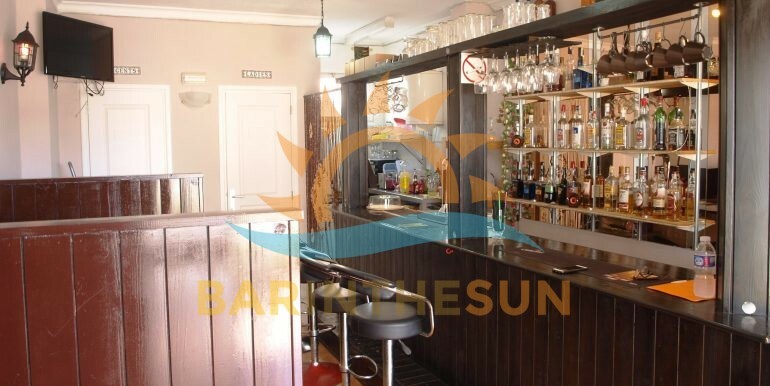 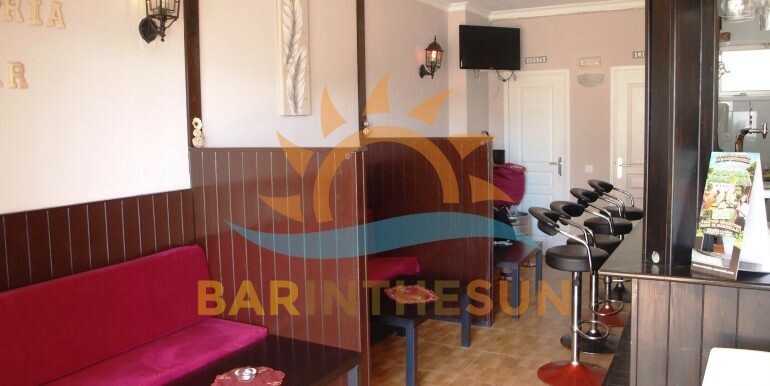 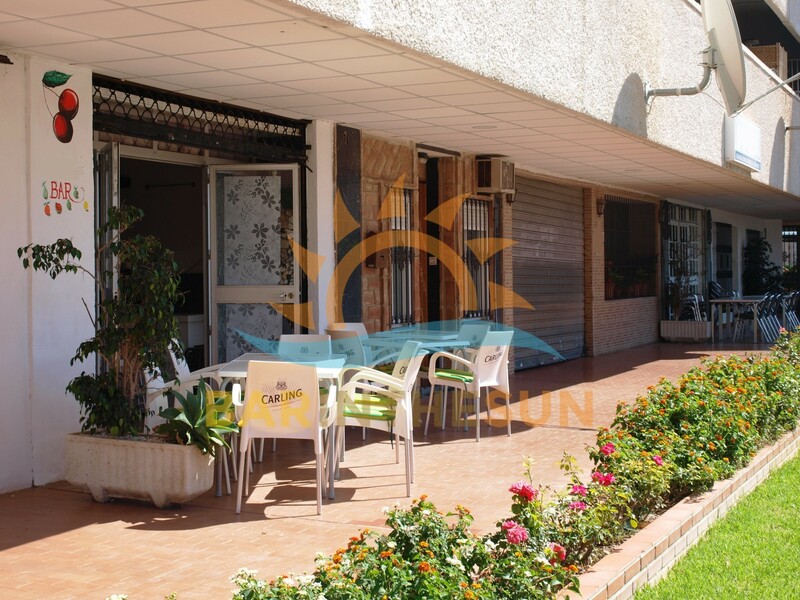 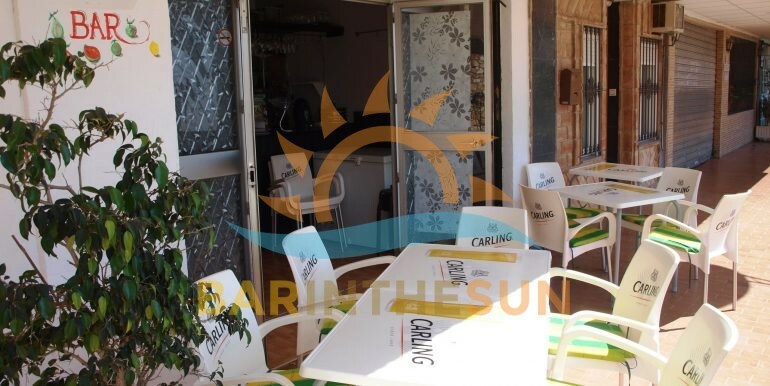 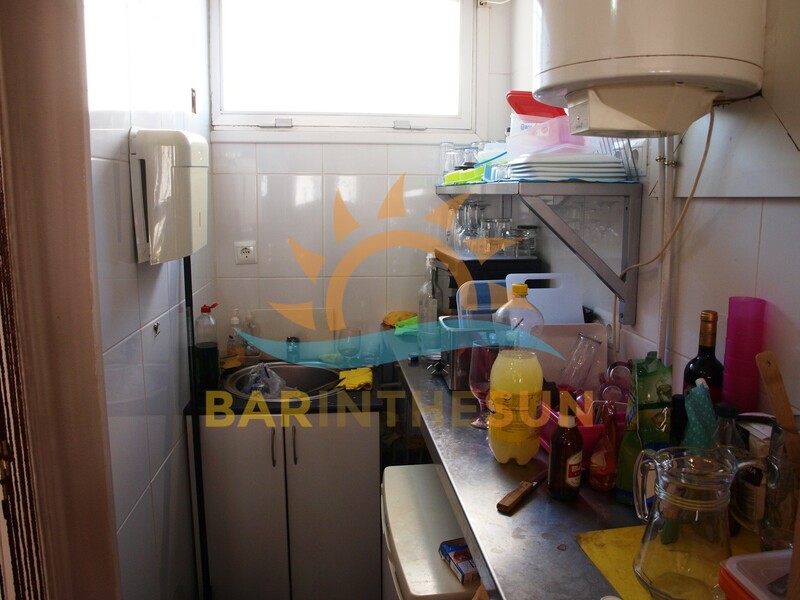 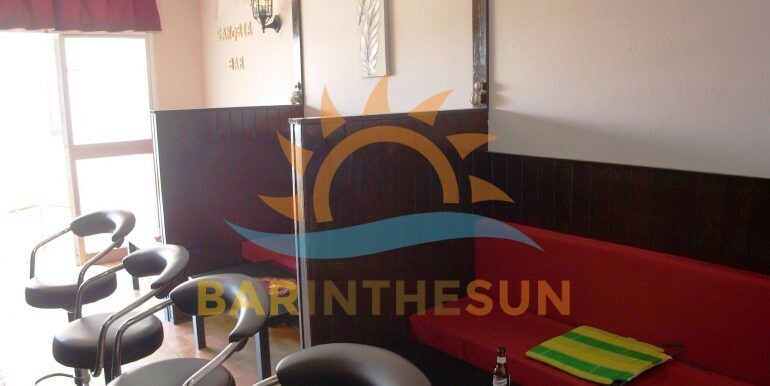 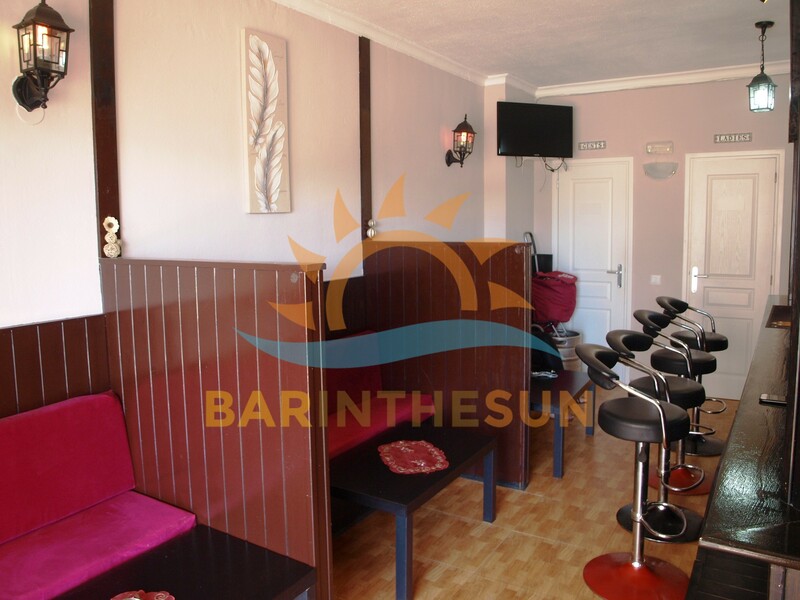 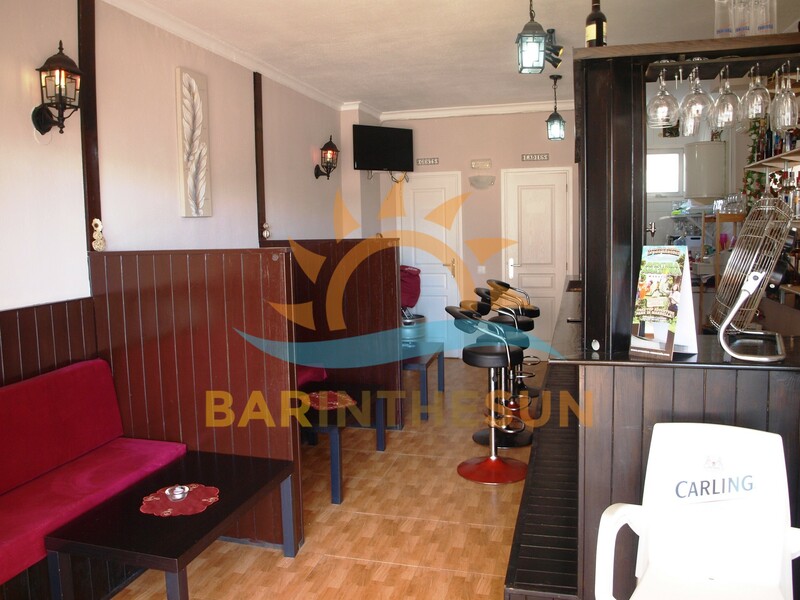 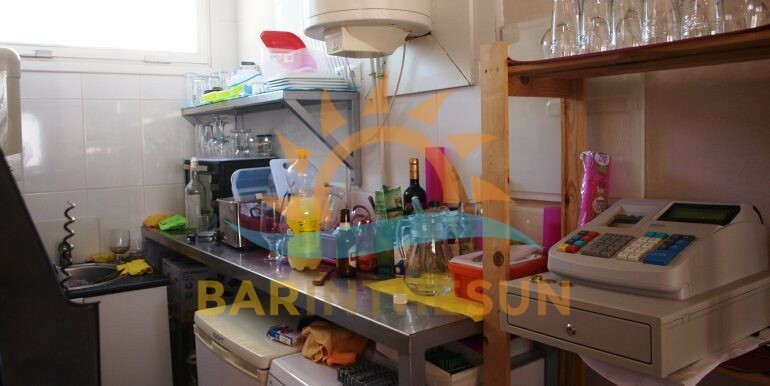 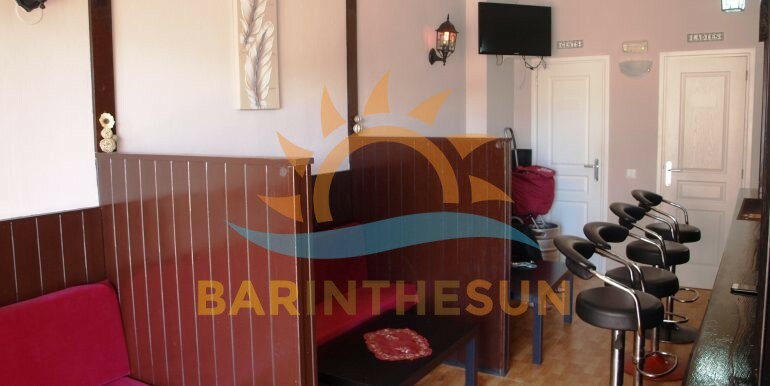 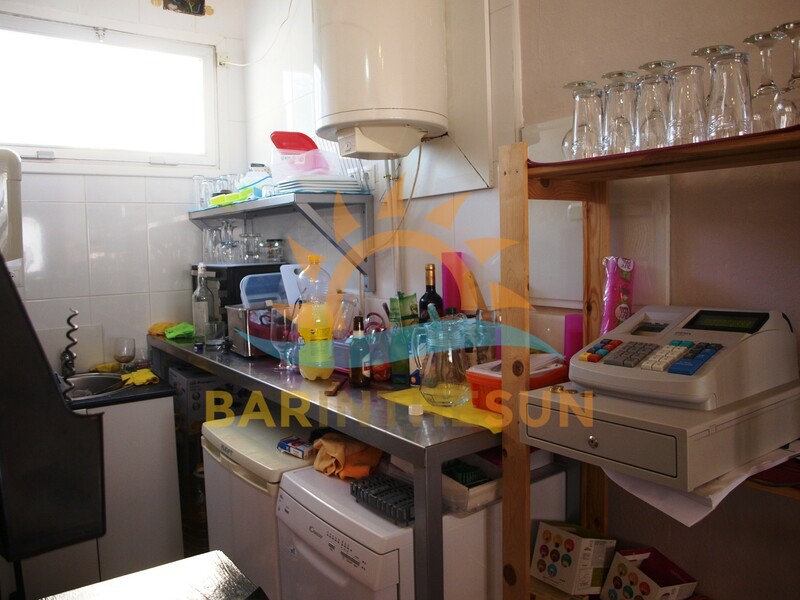 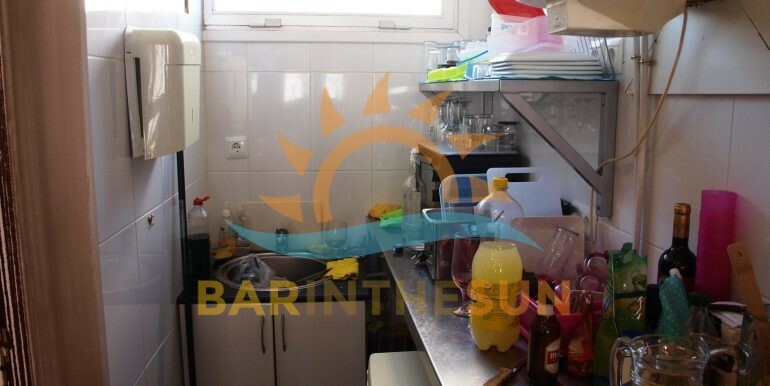 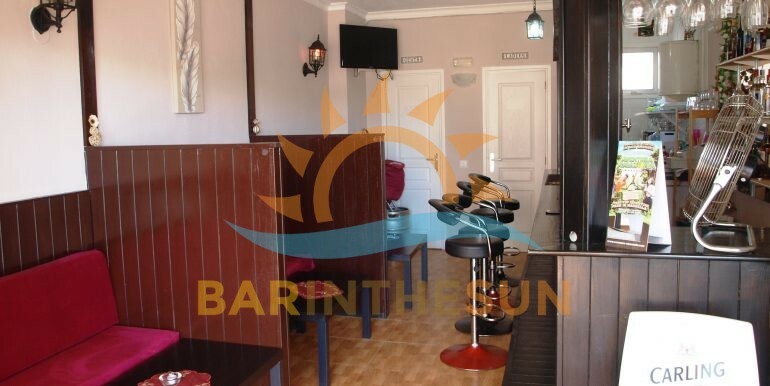 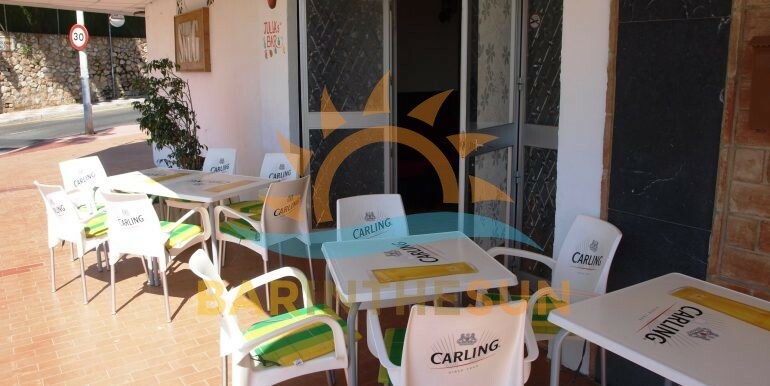 This cosy quaint Benalmadena drinks bar is equipped and the interior furnishing and decor are in good condition throughout, new owners will find this latest business as an ideal starter business at a very fair price with price coupled with very very low monthly overheads. 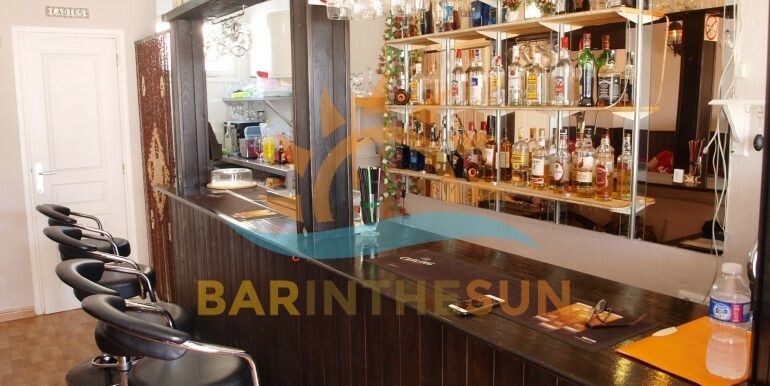 Although this business is being advertised as a drinks bar there is a small area at the end of the serving bar that could be utilised as a cold kitchen, a cold kitchen allows serving any style of snack food or meals that does not require frying or when preparing does not omit smoke or fumes, clarification on what would be permitted can be discussed when viewing the premises, if a kitchen area is important please browse through our selection of low cost cafe bars. 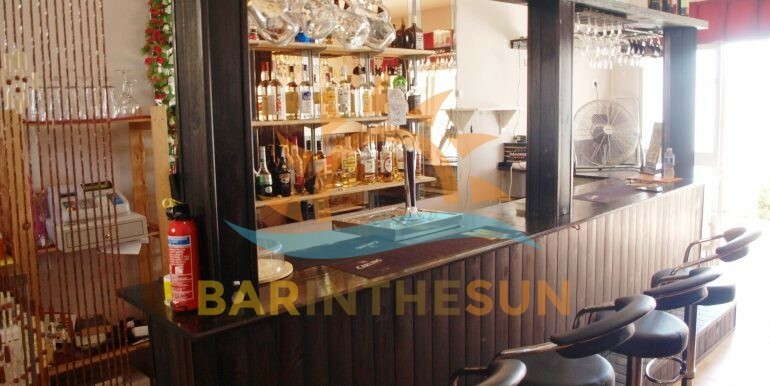 The exterior terrace area of the bar is approximately 10 m2 with seating for around 10 comfortably, this exterior terrace overlooks the community gardens of a large apartment complex and is a valuable asset to the overall running and profitability of the bar, an excellent area where clientele can sit in the warm summer evenings and enjoy a cool refreshment.